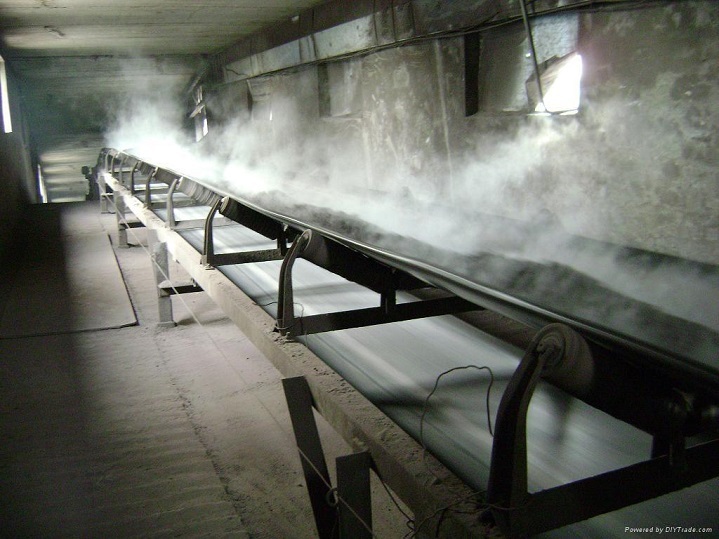 Owning reliable and powerful machinery contributes to the efficiency and productivity of your business. With so many advantages to investing in a good backhoe for sale it is easy to see why construction companies decide to purchase this versatile piece of machinery. 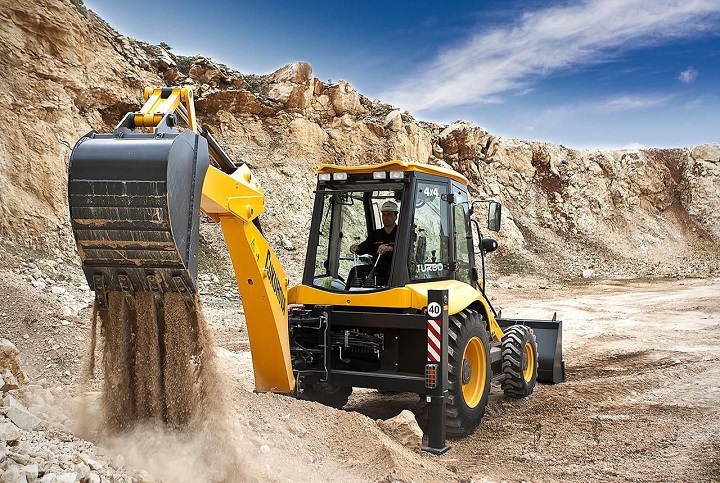 The new JCB 5CX is a capable machine which is designed to offer you both power and efficiency. JCB machines are used by companies across the globe. As one of the leading manufacturers of construction equipment, JCB has a reputation for excellence, the brand’s machinery available in 150 countries across 4 continents. 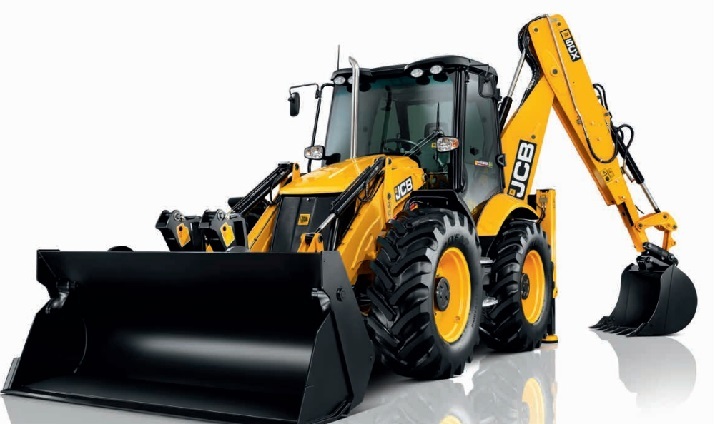 With 67 years of experience in the industry JCB manufactures machines which are powerful and reliable. The company has invested in research to ensure that their products continue to meet the requirements of their customers. Their world-class engineering facilities are used to manufacture innovate products and their product range exceeds 300 machines. The JCB backhoe loader is no different, establishing itself as useful machines that can increase the productivity of your business. Backhoe loaders are used for roadwork and by large construction projects. A backhoe loader is a combination of two pieces of machinery with an important part of it being its tractor base equipped with durable wheels and a powerful engine. The tractor base is designed so that the backhoe can operate in challenging terrain, the cab in turn providing an area for the operator to sit, offering the operator protection during bad weather conditions. A typical backhoe loader for sale is a type of excavator with an extended arm, is typically located at the back of the machine. The backhoe is used to dig large amounts of material at a fast speed. The flexible arm can also be used to add other attachments, such as tools which function to break concrete. At the front is the loader which can be used to transport materials. Another use for the loader is to smooth roadways. An advantage of finding a backhoe for sale is that it is easier to maintain one machine rather than two separate devices. When it comes to buying a JCB backhoe loader, the benefit is that they are reliable, efficient and powerful. The new JCB 5CX is a stunning JCB backhoe for sale. As is expected of a JCB backhoe, it offers a powerful and trustworthy performance as well as impressive comfort and safety features. 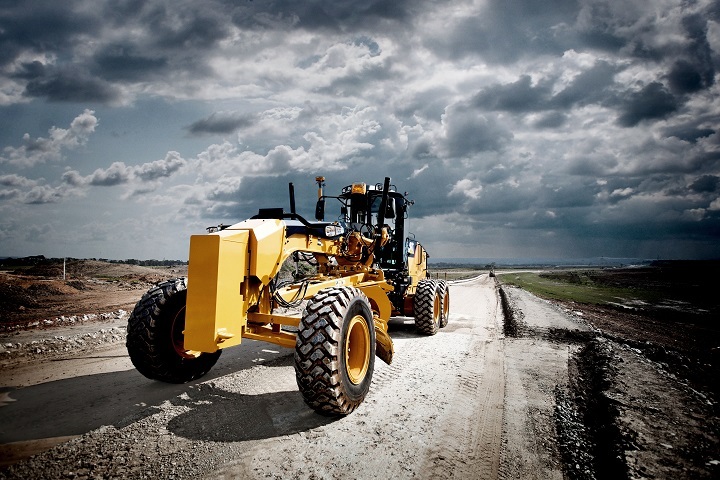 Its DIESELMAX engine delivers 88 kW of power making it the most powerful JCB backhoe. JCB has produced over 200,000 DIESELMAX engines over the past 12 years which means that these engines have proven their exceptional performance in a range of applications. 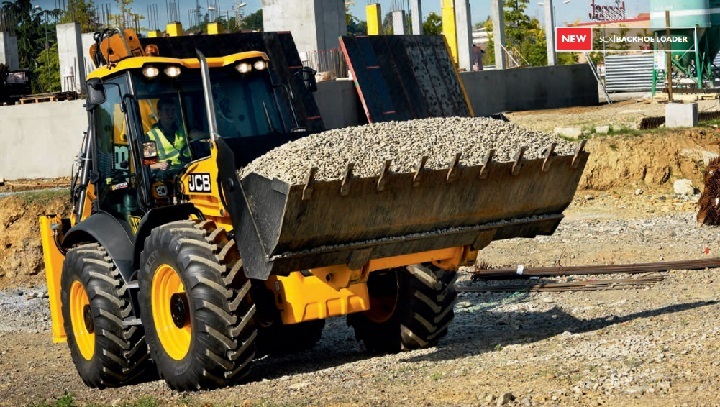 The JCB 5CX has a driveline made up of a 6-speed autobox. The 6-speed Autoshift and distinctive TorqueLock system offer the additional benefit of fuel efficiency and increased productivity. Limited slip differentials offer better traction as well as improved efficiency. Another advantage of this JCB backhoe for sale is that it has a high ground clearance. With 4 wheels that are the same size, it is capable of getting the job done even in challenging terrain. The innovative hydraulic quick hitch improves safety and efficiency during attachment changes. The boom is constructed from stress-relieved material which significantly increases its durability. Its Electromagnetic Compatibility means that mobile phone signals don’t have an impact on the machine’s operations. The robust chassis are designed to increase strength while decreasing weight. This backhoe loader for sale has a Smoothride System which offers improved comfort while reducing material spillage. The variable flow pump decreases cycle times, improves fuel efficiency and offering the operator improved control. The Powerslide feature makes it easier to reposition the excavator. The cab is designed to reduced driver fatigue which in turn contributes to increased productivity. 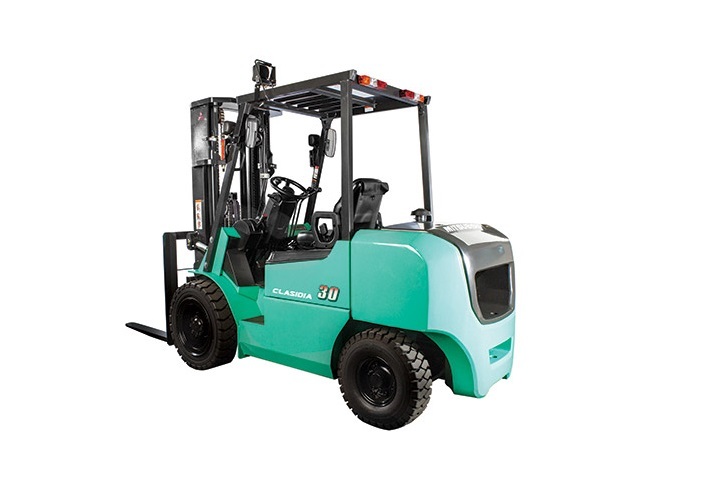 The cab is designed to decrease noise as well as vibration. The ergonomical design of the cab interior increases comfort, decreases fatigue and offers outstanding manoeuvrability. For and overview of the JCB 5CX specifications, take a look at the following table. Now that you know more about the backhoe loader as well as the JCB 5CX, why not browse through the amazing deals on Truck and Trailer to find an affordable backhoe for sale. 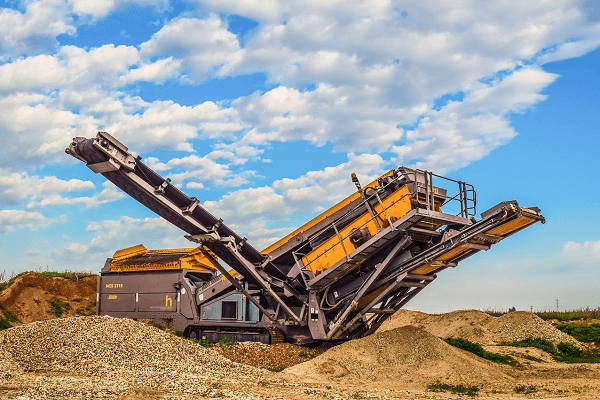 It’s obvious what a dump truck does just by looking at it but a backhoe loader is an interesting invention because it is actually three pieces of construction equipment combined into one unit. Please click here to visit the Truck & Trailer website and search for what you’re looking for.